The Great Fox Is Watching You! 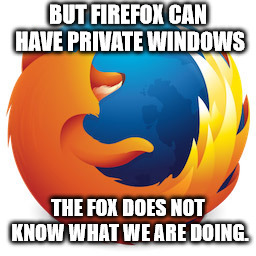 Mozilla Firefox is not dead yet, and neither is this meme. Everybody upvote! 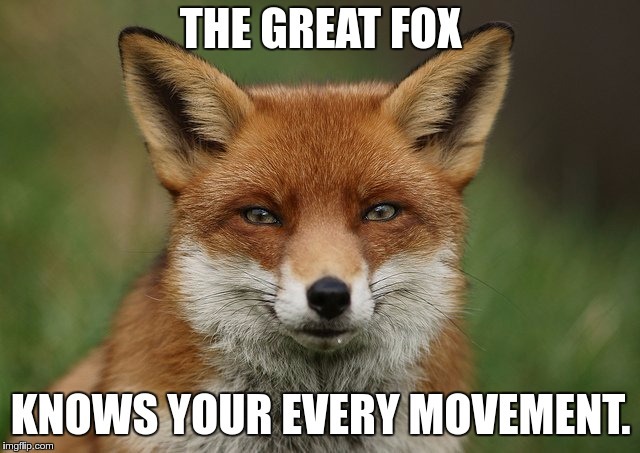 THE GREAT FOX; KNOWS YOUR EVERY MOVEMENT.